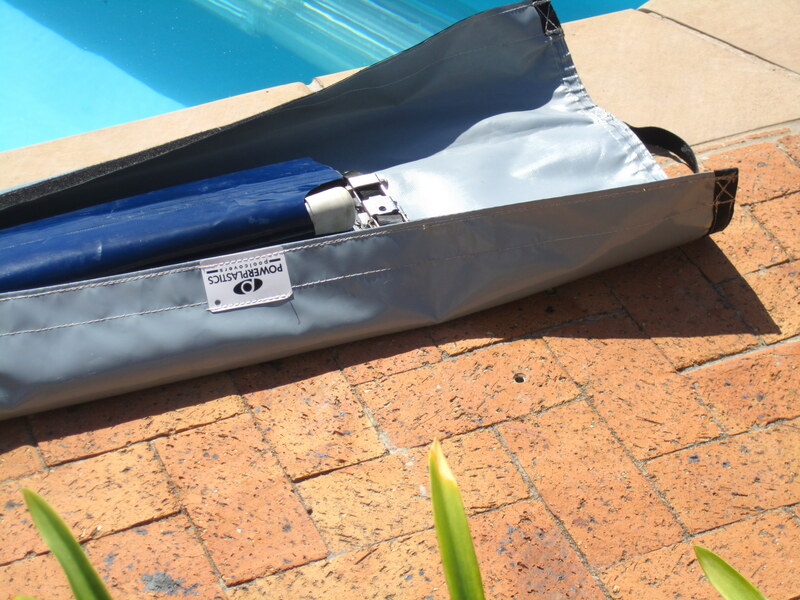 Our solid safety cover comes in a silver polypropylene bag which can be used as a protective storage bag when the cover is off the pool. Alternatively, you can order and purchase a custom PVC bag in the colour of your choice, the details of which are below. 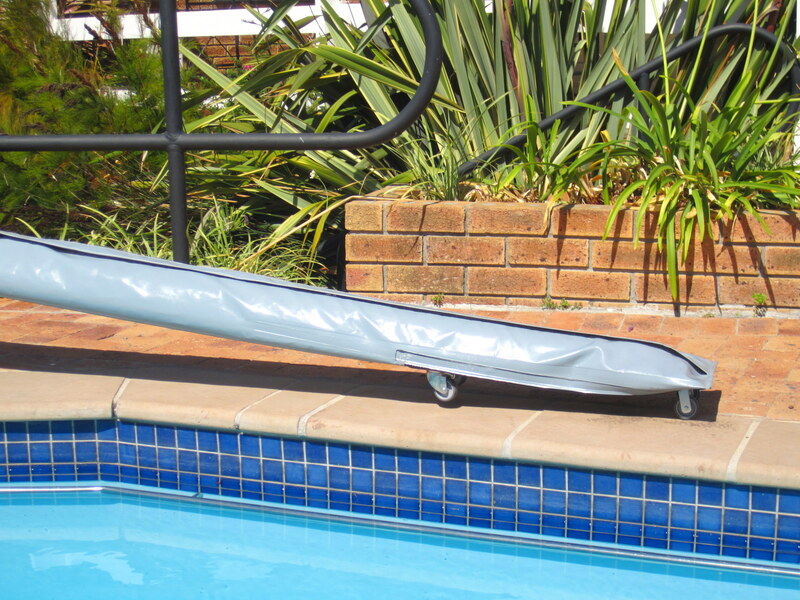 Designed specifically for our solid safety cover with aluminium battens, the castors/wheels make this cover easily movable by one person. 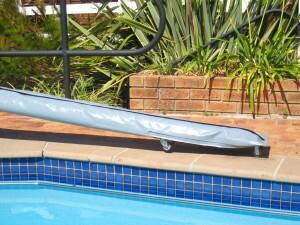 Simply pick it up at one end using the handle and wheel away when not in use. It’s much like wheeling your suitcase – so easy, even kids can help pack up and wheel it away! This is also a great way to store thermal covers without Rollup Stations. Ensures correct storage of the PowerPlastics Solid Safety Cover when off the pool, extending the cover’s lifespan. Webbing strap / handle at one end. Heavy duty Velcro fastening along the length. 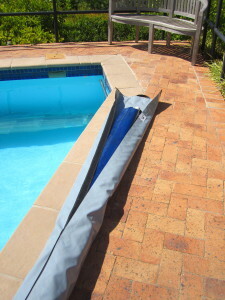 Match the protective cover to the pool cover! 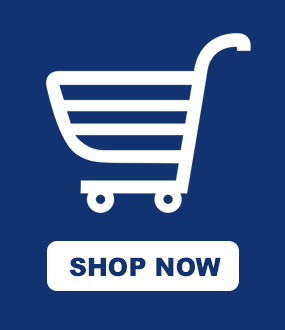 Comes in blue, black, racing green, grey, brown, mustard, beige and stone white.